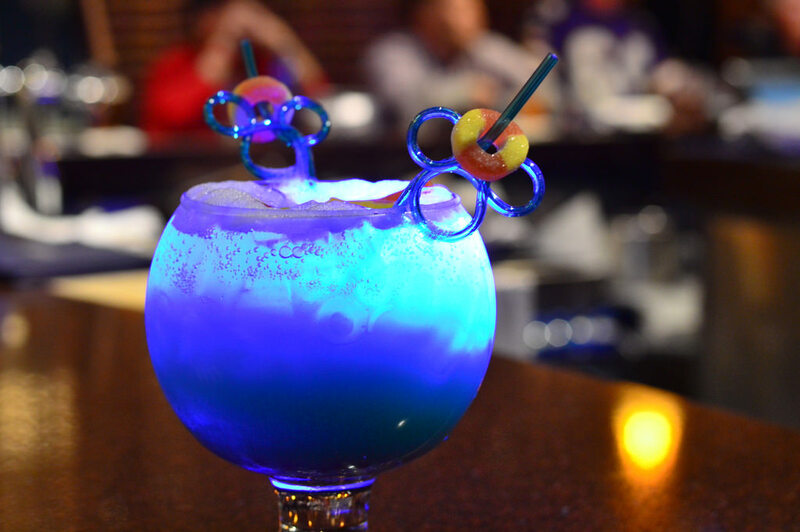 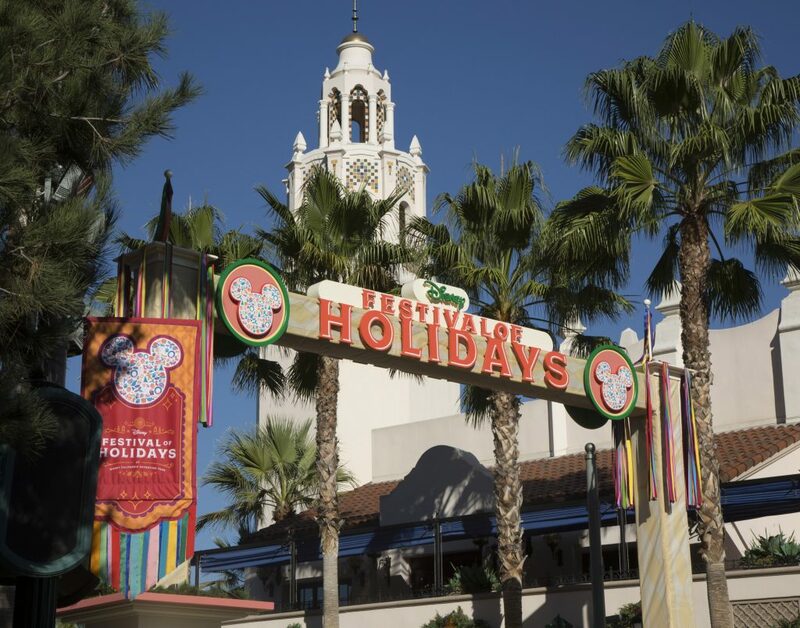 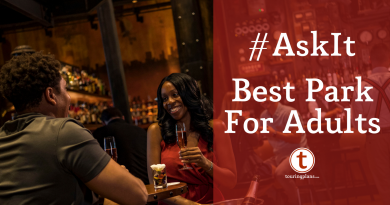 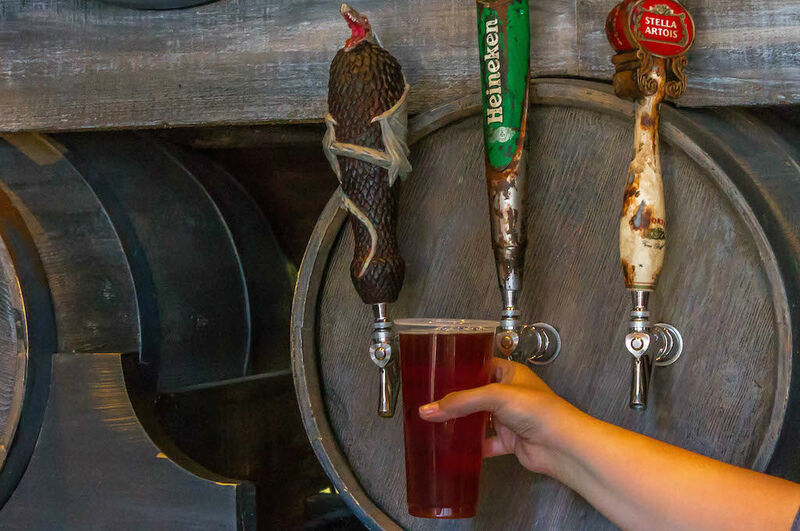 We’re getting closer and closer to Christmas Day, so it is no surprise that some heavy hitters of the theme park drinking world are starting to come out. 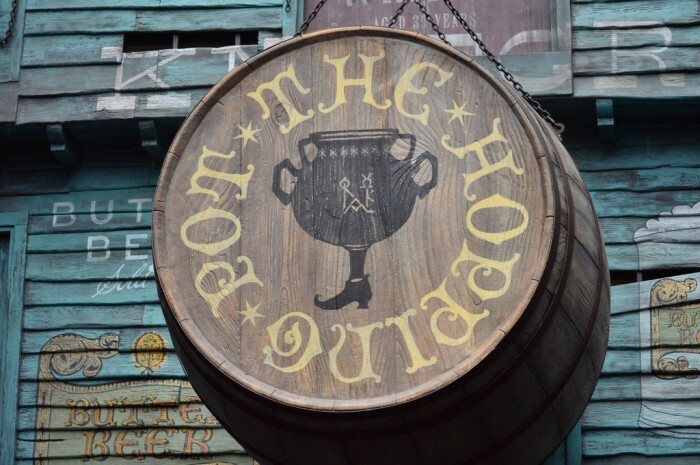 As we begin our final countdown to the big day we have our very first dual nomination, Dragon Scale and Wizard’s Brew at The Hopping Pot. 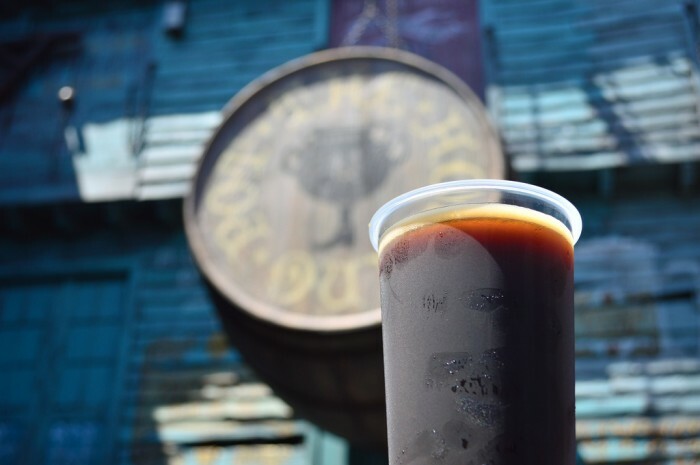 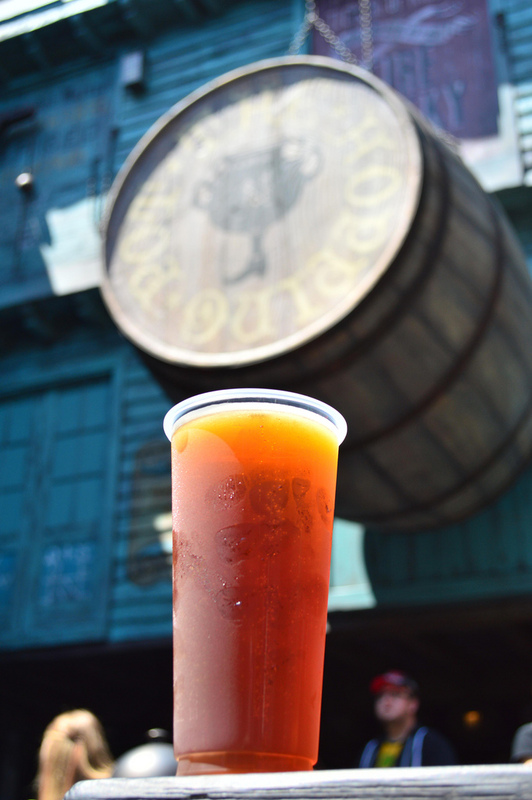 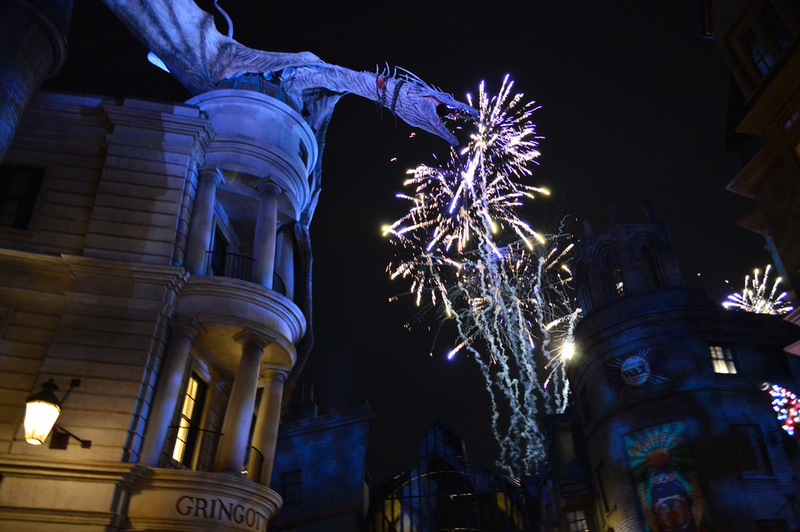 Just as the Hog’s Head Brew is exclusive to Hogsmeade Village, Dragon Scale and Wizard’s Brew can only be found inside Diagon Alley. 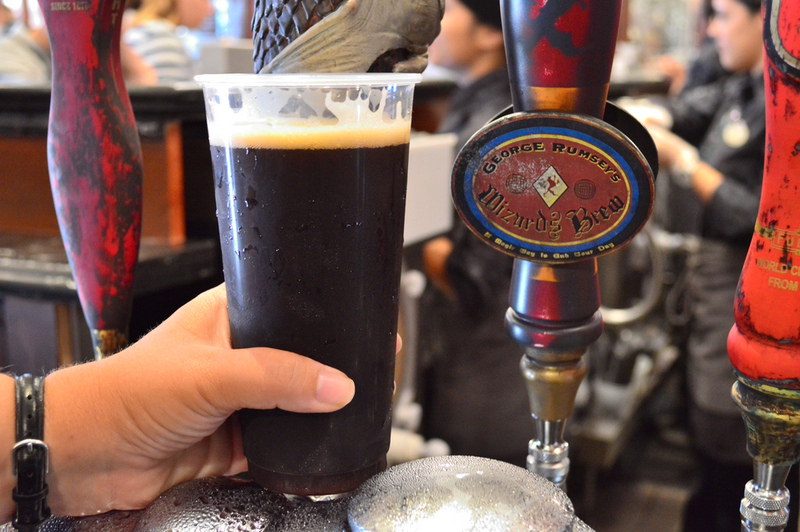 Dragon Scale is a malty lager, making it a great choice in the Florida heat, whereas Wizard’s Brew is a sweet stout, with flavors of chocolate and coffee. 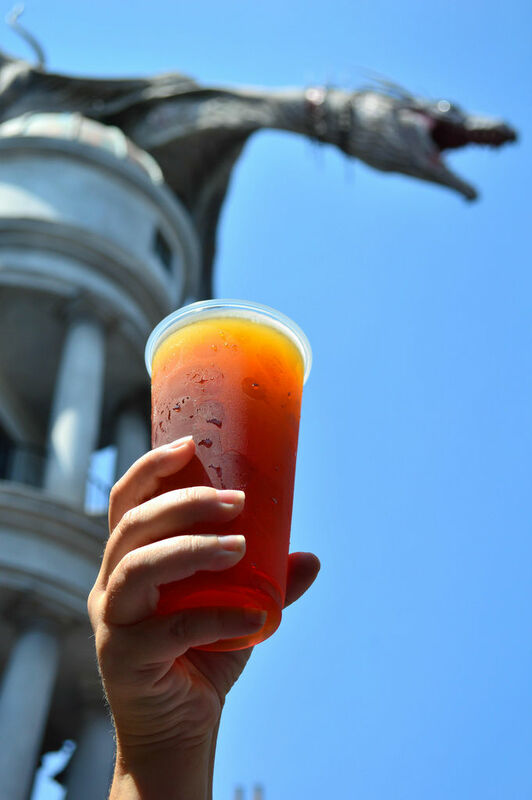 The beer tap for Dragon Scale has a dragon draped around it, similar to the iconic one standing atop Gringotts Bank, and is one of those fantastic details that sets the Wizarding World apart from lands in any theme park.